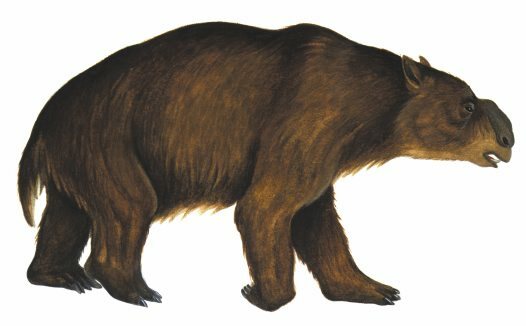 This furry lumbering giant is one of Australia’s extinct range of Megafauna. It is the largest known marsupial at up to 3.8 metres in length and 1.7m high. It used its large front teeth to brouse on shrubs and provide its name! (di= two, proto= first and odon = teeth). We think it disappeared from the Australian continent around 25,000 years ago (which is pretty recent in the grand scheme of things!). Parramatta West Public School spent the last two days helping us solve a local mystery about some bones we came across in our travels. 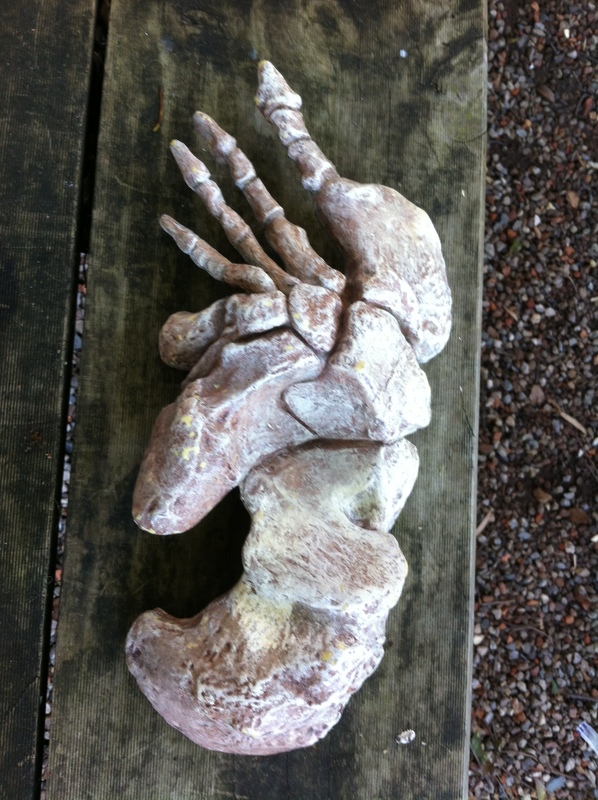 Thanks to their scientific skills and large brains we now have solid evidence that we are in possession of a Diprotodon foot bone and some teeth! Do you have dead or dying eucalyptus trees at your school or near your home in Western Sydney? Been wondering what is going on? 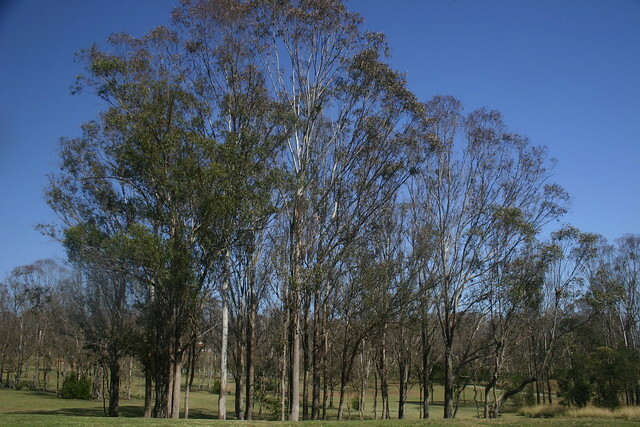 Western Sydney has experienced the largest eucalypt dieback event ever recorded in the last few years. The culprits have been little cicada like creatures called psyllids (Cardiaspina species). These insects lay larvae which feast on eucalypt sap via the leaves, sometimes completely defoliating and killing the tree. In our region only the grey box (Eucalyptus moluccana) has been targeted by the little munchers. This is a dominant tree in our threatened Cumberland Plain Woodland and has experienced several attacks over the last 25 years. The psyllid larvae cover themselves in a protective shell called a ‘lerp’ and are sometimes called ‘lace lerps’ due to the intricate lace pattern of the shell. Theories as to the cause are still being discussed, but Dr Markus Riegler of the University of Western Sydney thinks it may be related to climate change and the recent extreme dry and wet events experienced in our region. More detail can be found at http://www.uws.edu.au/newscentre/news_centre/more_news_stories/climate_changing_for_bug_battle_in_western_sydney. Many of these trees are now regenerating and can be seen with the furry like stem regrowth that is usually seen after a bushfire. It will be interesting to see the survival rates as we move into another summer. Let us know what you have seen at your school and homes! Please post a comment below. Start a discussion with your students to see what they have observed. At Brewongle we embrace indigenous values, culture and language and we are celebrating NAIDOC (National Aborigines and Islanders Day Observance Committee) week by hosting a week of school groups who will enjoy our rich Aboriginal cultural programs. With the help of our local Aboriginal educators, students will investigate the abundant natural resources used by the local Darug people. 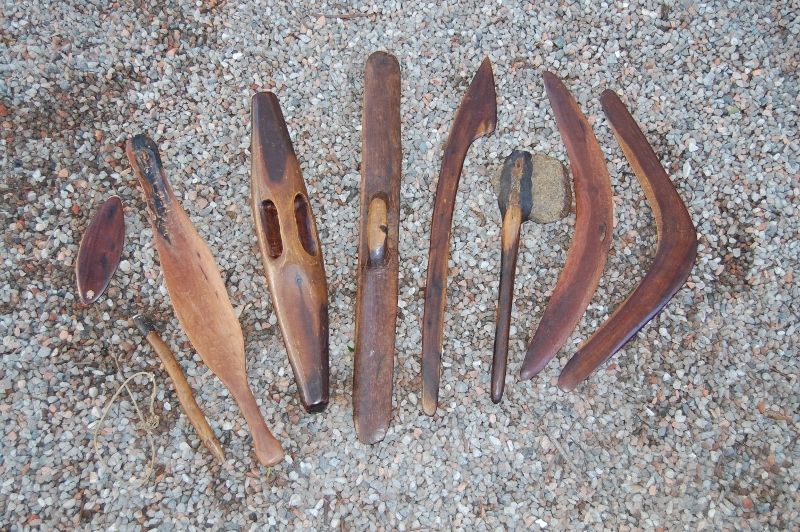 Find out how to make dilly bag, spear and canoe from the plants around Brewongle and learn how to catch a duck for dinner with your Darug snorkel! Brewongle is in Darug country and was inhabited by the Buru Berongal people of the Richmond/Windsor area. 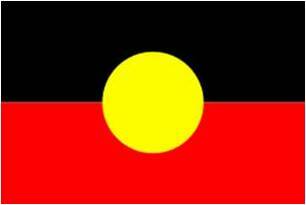 They used the plentiful resources of the Hawkesbury River (Deerubbin) and surrounds to survive for thousands of years. The Sydney Green Wattle or ‘Wattangulle’ tree yielded many resources for the locals including flour from the seeds, antiseptic and fish poison. Brewongle offers Aboriginal education days for primary students in stage 1, 2 and 3 all year round. The world uses 10 billion disposable plastic bags every week (let me just emphasise this!!!! it looks worse with all the zeros – thats 10,000 000 000!!) and we Australians are the second highest producers of waste on the planet (the USA gets the gold medal for the highest producers of waste). Most of this waste is plastic that can take up to 1000 years to break down. (source – http://www.cleanup.org.au/au/Campaigns/plastic-bag-facts.html) Plastic Free July is a way for your school, business or family to reduce your consumption of single use plastic. We are knee deep in another fantastic program at the moment called Climate Clever Energy Savers. We are the regional coordinators of this program that sees Western Sydney school students proposing plans to reduce energy use in their schools. Our solar cars and sun ovens have been the hit so far as we visit schools to help them on their sustainable journey. We have been impressed and inspired by the knowledge and motivation of these students to make a real difference to our energy use and carbon emissions.